I love surprises because they are usually unexpected and make me happy. They can make us feel loved or validated in some way. Most people I know enjoy surprises. Yesterday, as I opened my email, I received a surprise! 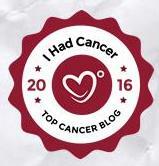 I'd been awarded the honor of being considered one of the best cancer blogs for 2016 by the "I had Cancer" support group. It made me feel good to know all the work I'd been doing for the past couple of years had been appreciated. Although I don't really write for others, I'm honored my writing has touched the lives of some readers. Hopefully something I've experienced on my cancer journey has proved helpful to someone out there in internet land. Maybe I've given a piece of advice that helped a struggling soul or maybe I've caused someone to laugh and say, "I know exactly what you mean!" I may never know how or if my blogs have been beneficial in helping someone else but they've certainly helped me. 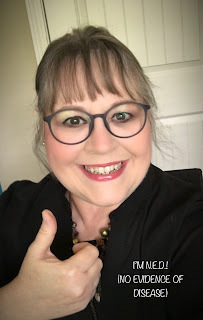 Without the freedom to write about my breast cancer experience, I don't think I would have been able to process all I've been through since 2014. Cancer is not something easily understood. As with all diseases and unexpected illnesses, questions arise immediately. "Why" or "why me" becomes one of the first questions for which answers are needed. Often, those answers don't come. Learning to struggle through and be okay with no answers is one of the most significant parts of the journey. 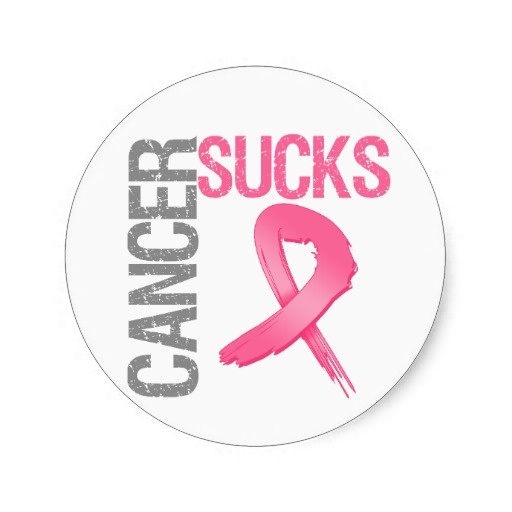 In my own experience, breast cancer has been a great teacher. While no one would ever want to welcome cancer into their lives, learning to understand and accept it is part of the challenge of learning the lessons it has to teach. I wouldn't trade anything for the valuable lessons I've learned since being diagnosed with breast cancer. 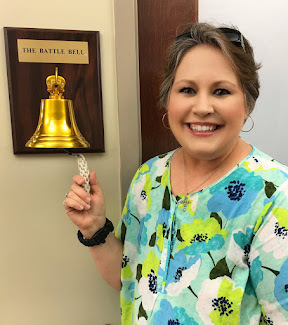 It's been one of the most difficult times of my life but I've learned so many things about life, love, and myself that I would never have learned had I not had cancer. Not many affected by cancer's devastating and life changing grip share my opinion but I can't help but look for good to come from the bad. I'm honored to be considered among one of the top breast cancer blogs for the year 2016! If I were on a stage, I'd probably be rising from my curtsy but I want to remain humble and accept this award with heartfelt gratitude. God has been so good to me and I'm blessed to be able to share my heart and experiences through the written word on a platform that reaches so many. Thank you for remaining humble. Our struggles certainly become our biggest teachers!